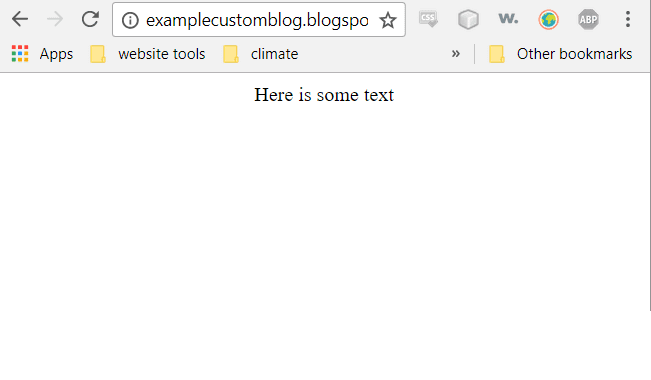 How Do I Create A Blogger Template From Scratch? I've done this a few times and it's actually much easier than it might seem. An example of a real site I maintain that I did this with is CityProjections. Most of the site is hosted on hostgator and I use blogger for the blog on it because I was too lazy to write my own content management system and I like blogger more than wordpress. Maybe interesting to note that I'm actually using a default template for the page you're viewing right now. I've switched to a custom template since writing this article. Now we have a blank shell to work with that we can apply custom styling to. Save the theme, go to the Layout for the blog, hit refresh, and look at the Main section. You should now have a 'Blog Posts' gadget there in your main since you added it to the theme. You can customize your posts with that gadget and it's all quite simple. This logic works everywhere for your blog also. Just define a section that blogger recognizes (main, footer, etc.) in your theme, and you can customize it in the gadgets. This works, but it's quite ugly so we can do a bit of styling before we're done. To separate the sidebar and main content, I first need to get both of them on the same level vertically. To do that, we can simply make both of them float left since we set the widths to add up to 100% earlier. Then, since we want to add a border separating, we can just add a border-left to the MainContent class and use box-sizing on it. Color themes are simple CSS styling. I'll go ahead and add a new background, default font, and link color in the style. Finally, we can style the blogger gadgets in a number of ways, and I will walk through styling the way the year is displayed in the archive gadget the same way using two different methods. First, you can do this in the theme itself. In the 'Blog Archive' section, there is a <b:widget-settings> field. Expand that, and there is a 'yearPattern' field. 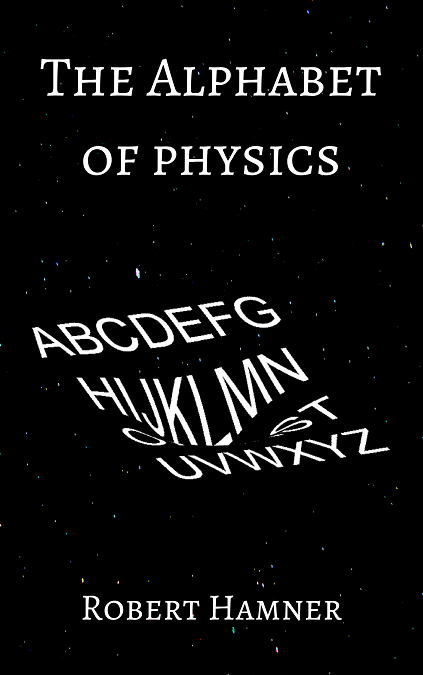 Expand that, and change it to 'yy'. Now, you should get '17' instead of '2017' in your 'Blog Archive' display for years. Second, you can do this in the layout. Go to 'Layout' and click to edit the blog archive. In there, you can pick your year format. The options are '2006' and '06' which correspond to 'yyyy' and 'yy' in the the respectively. Note that this code will not work if you just copy and paste it in since I removed all the inner bits that the widgets create so that it's easier to read.